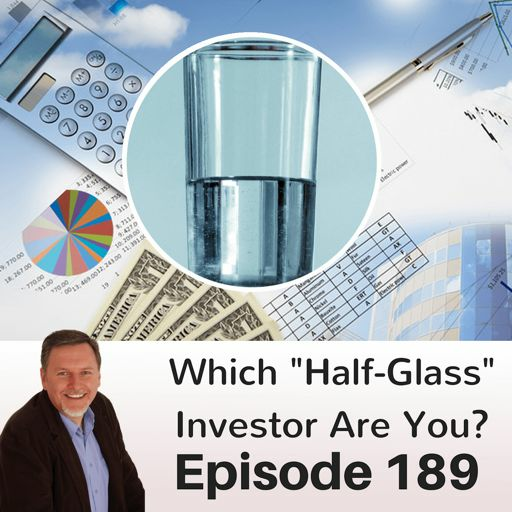 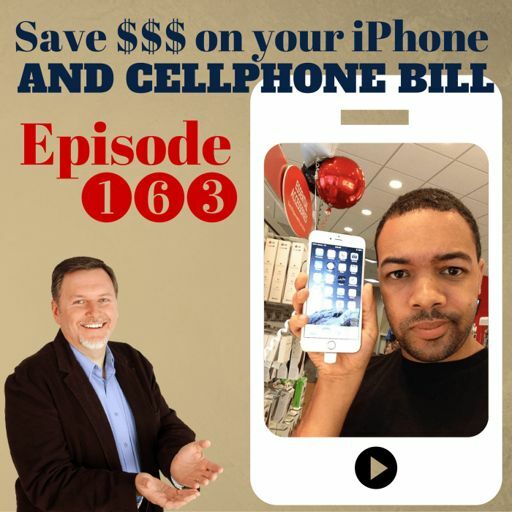 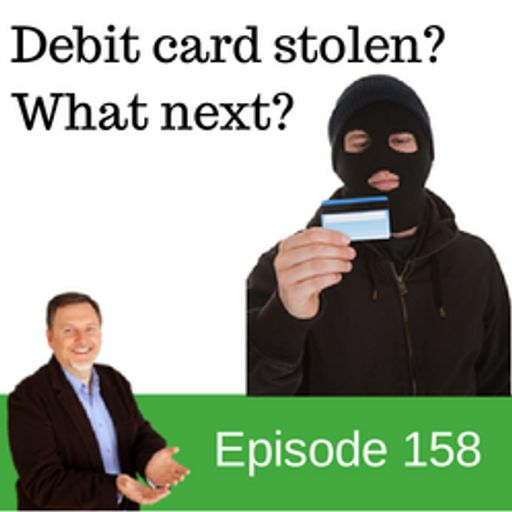 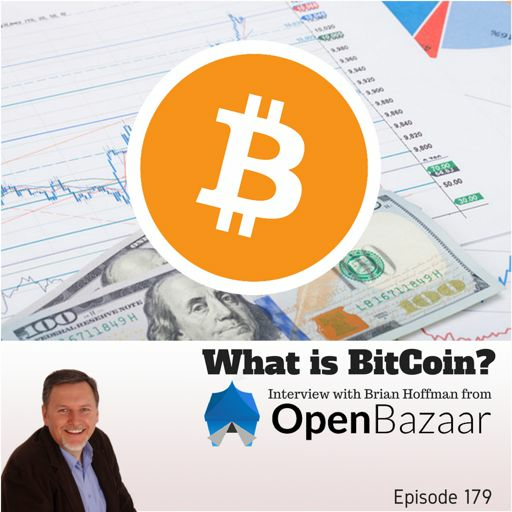 #168: John Pugliano has more than 30 years of purposeful purchases behind him. 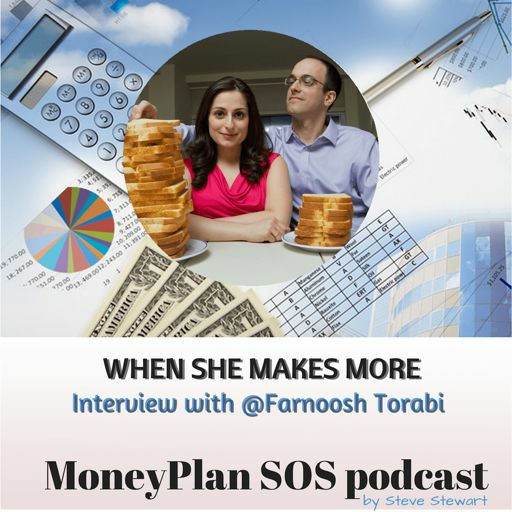 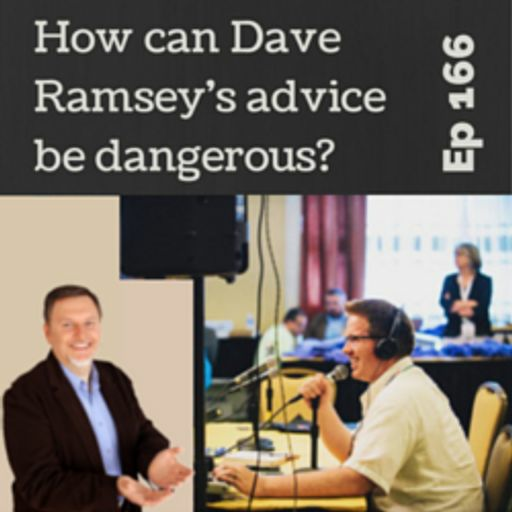 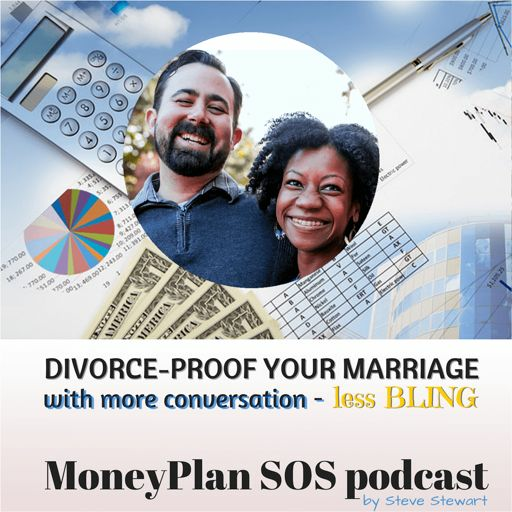 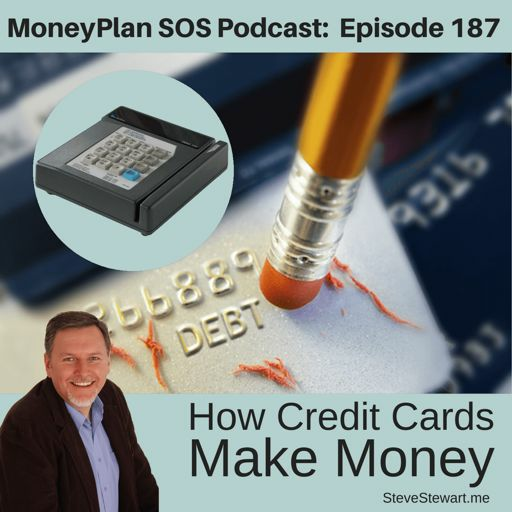 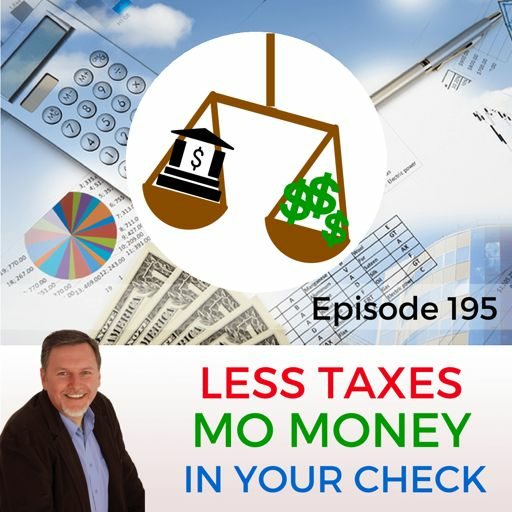 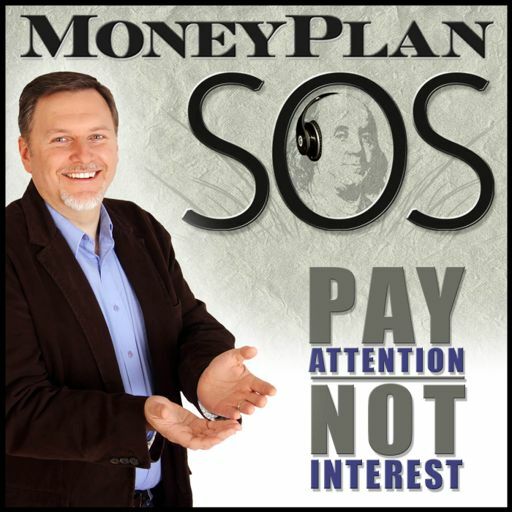 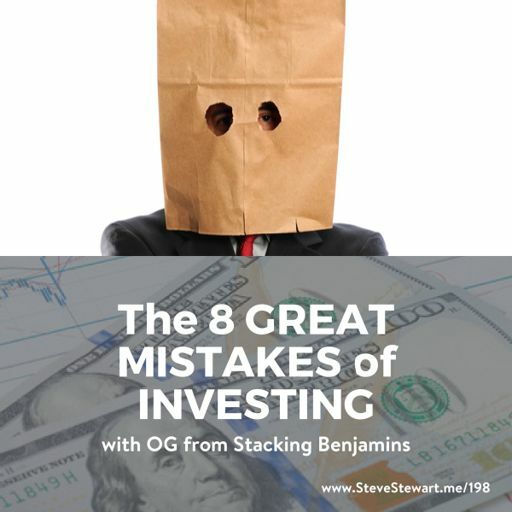 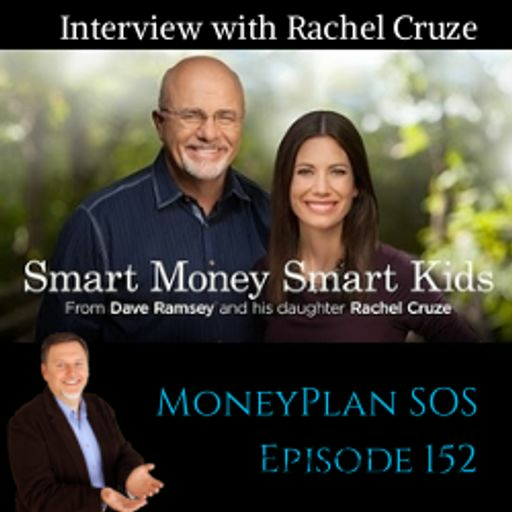 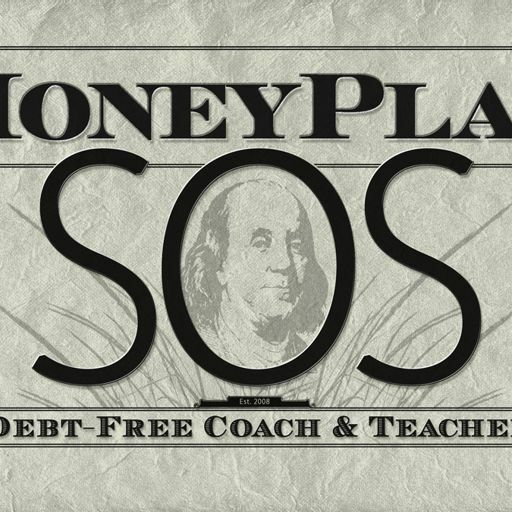 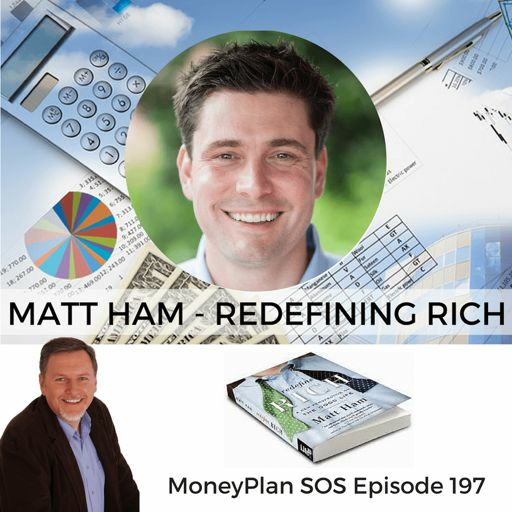 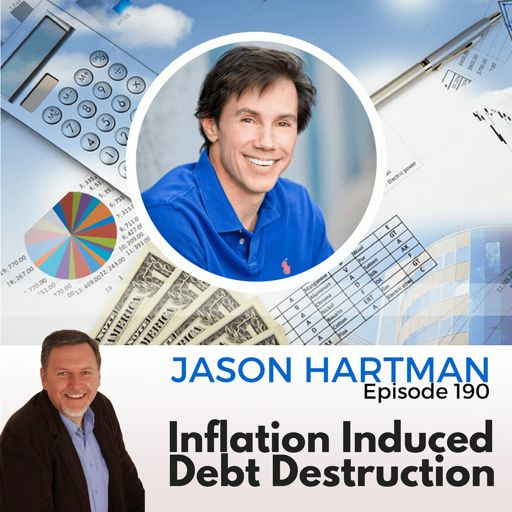 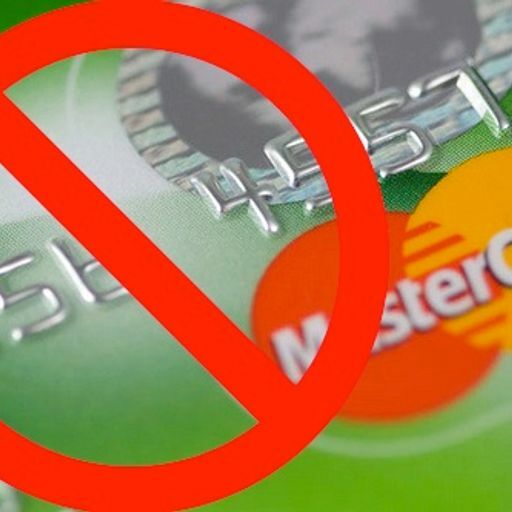 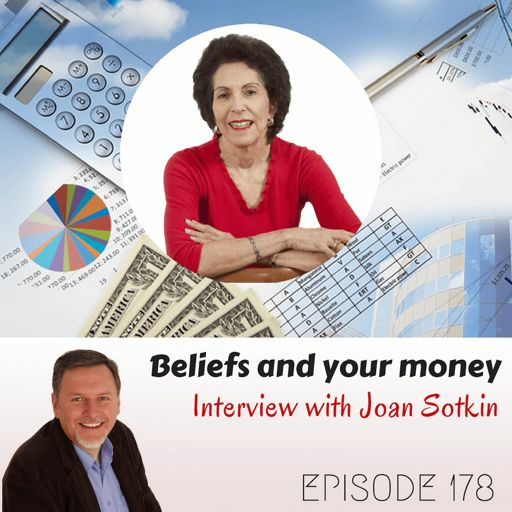 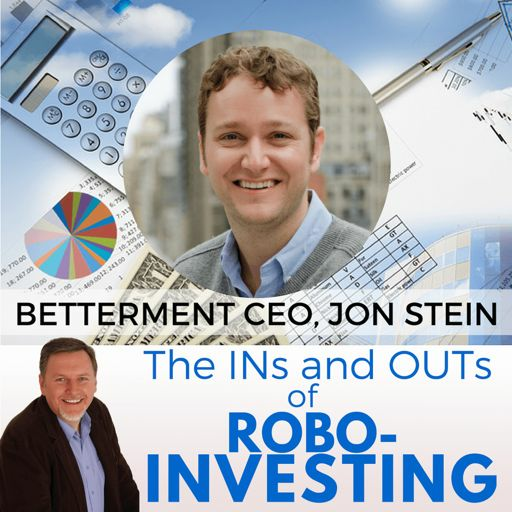 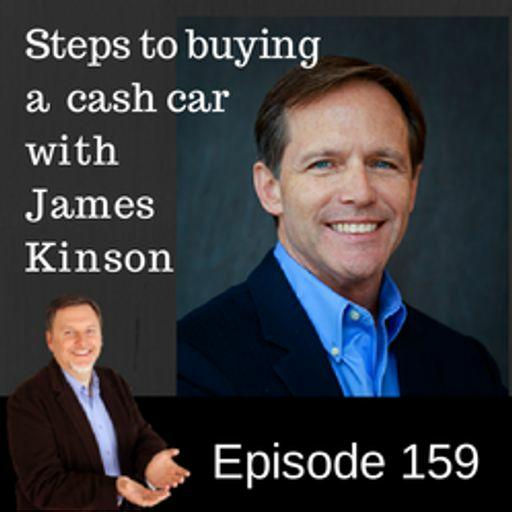 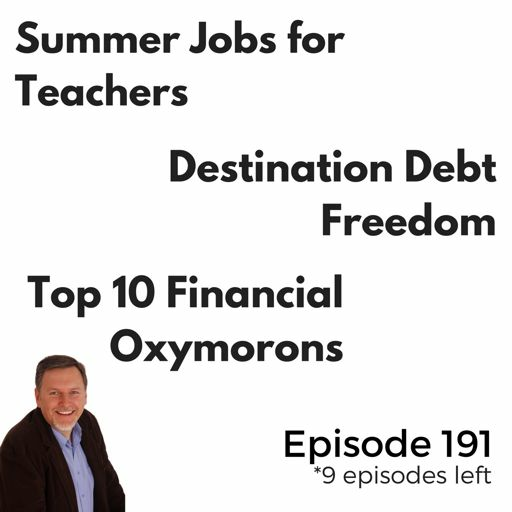 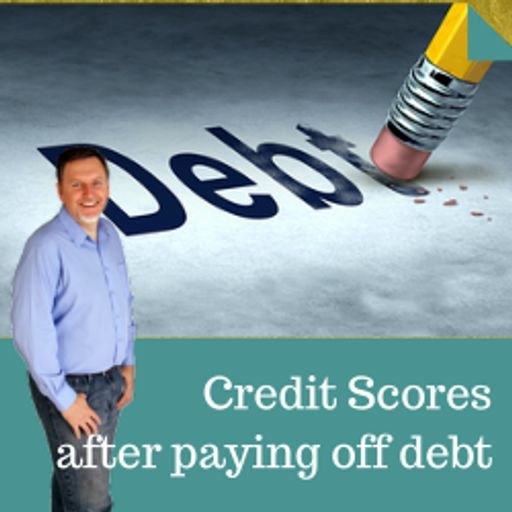 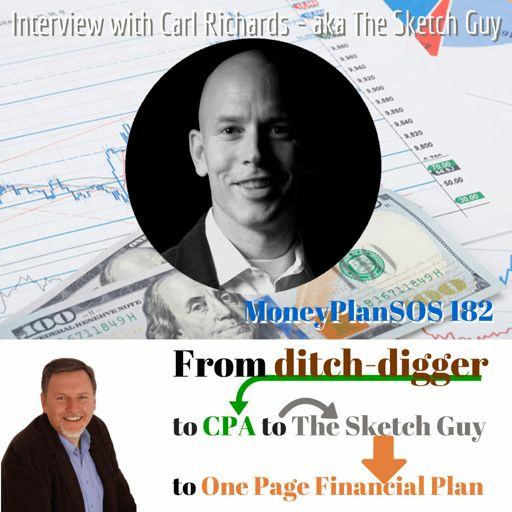 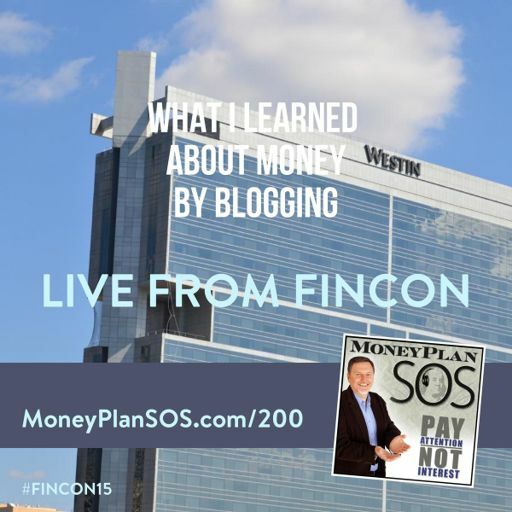 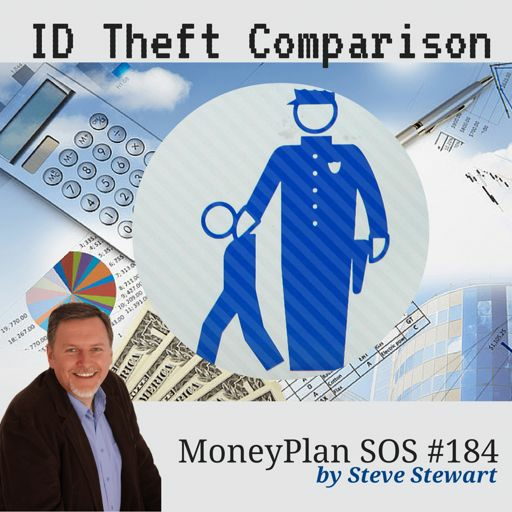 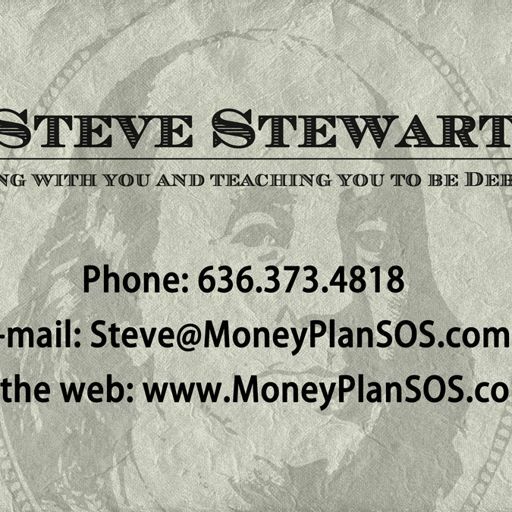 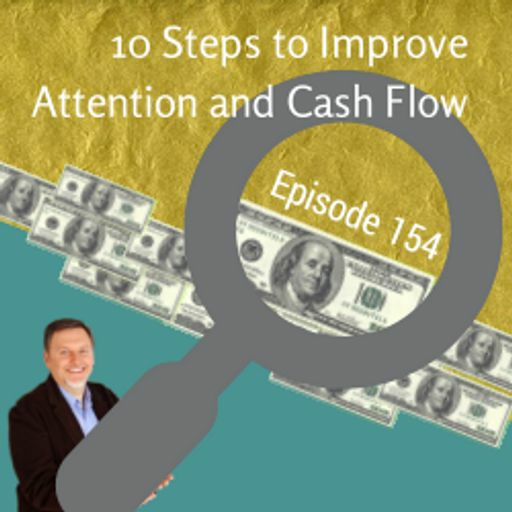 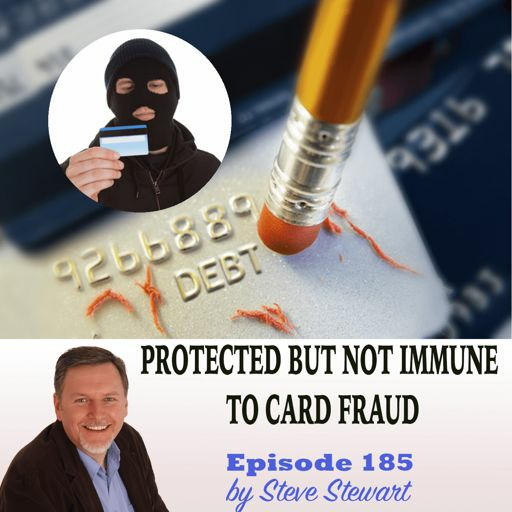 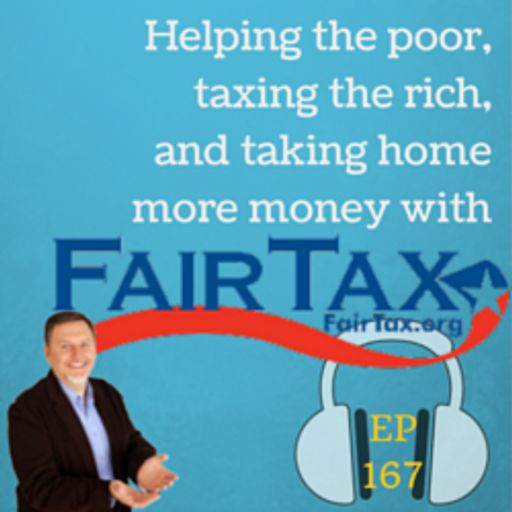 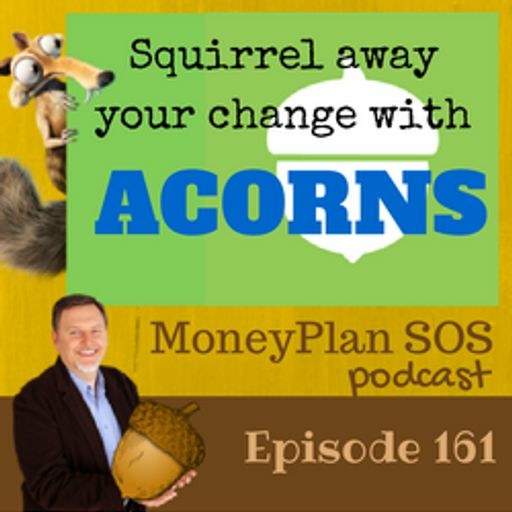 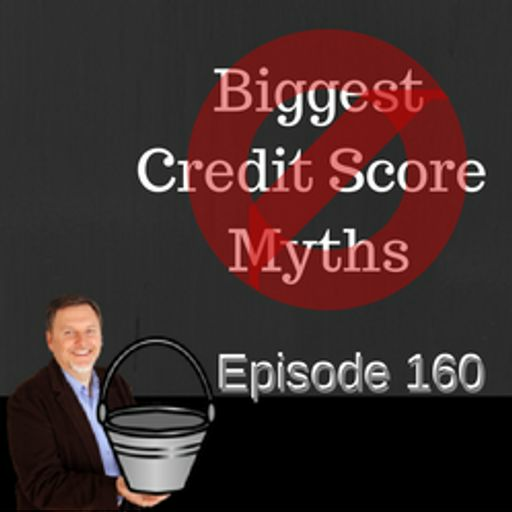 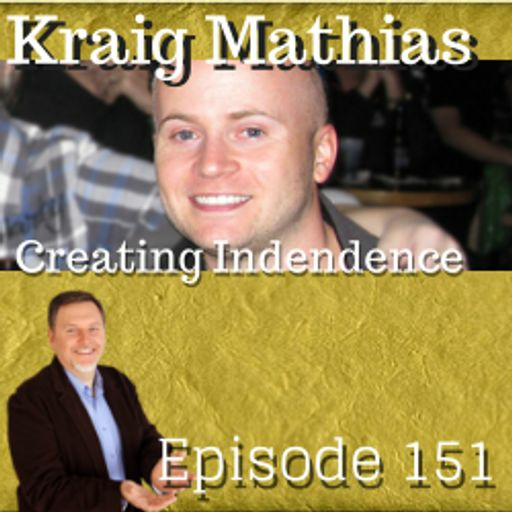 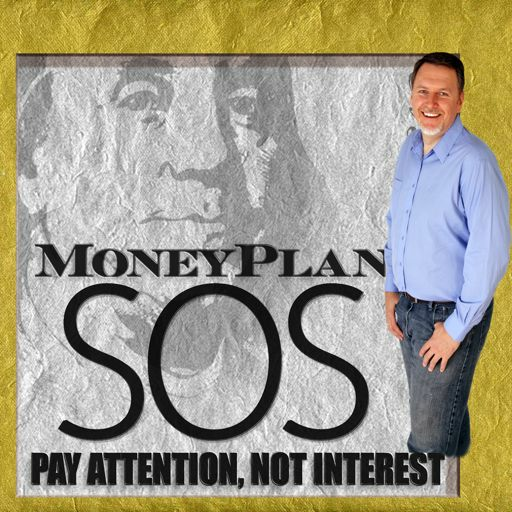 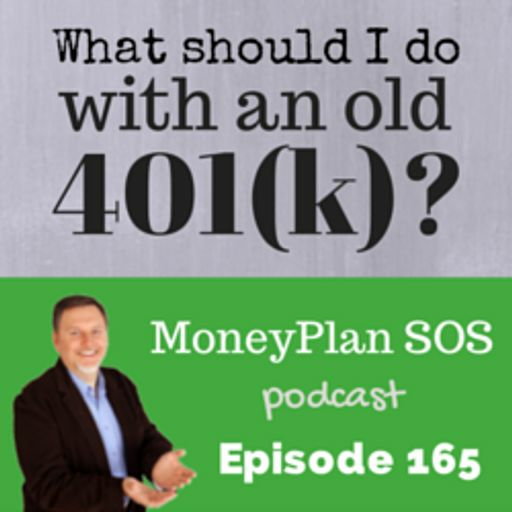 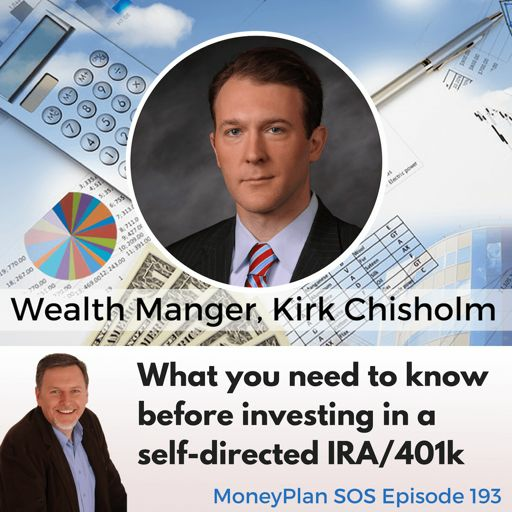 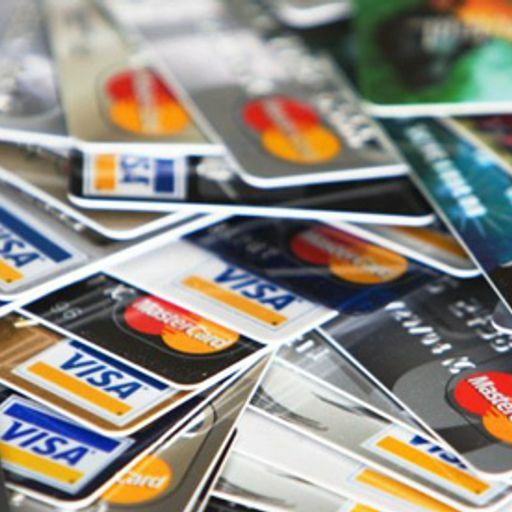 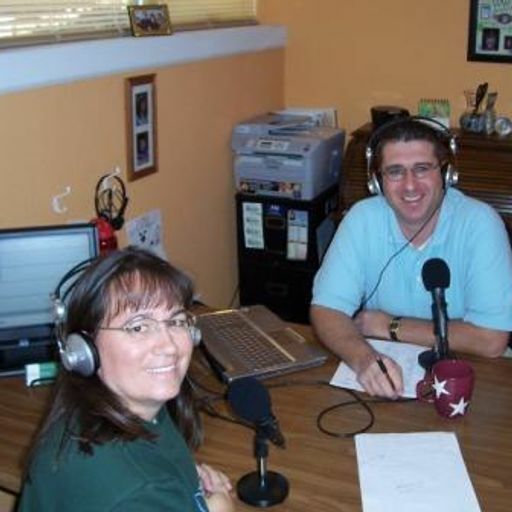 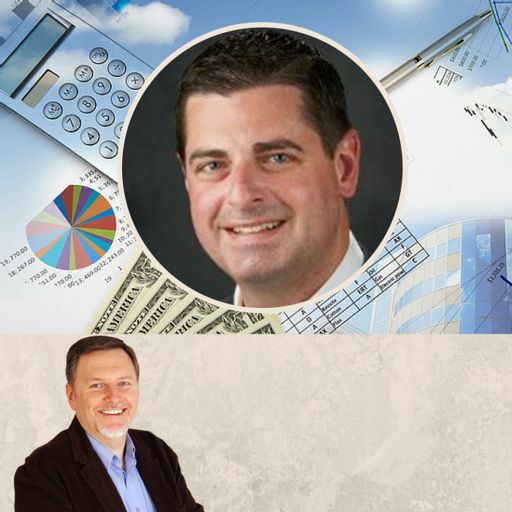 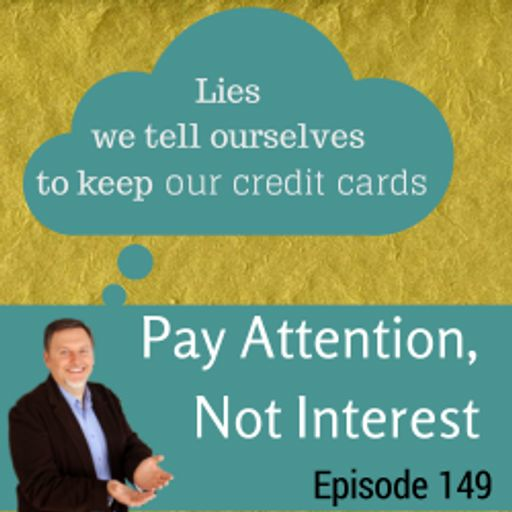 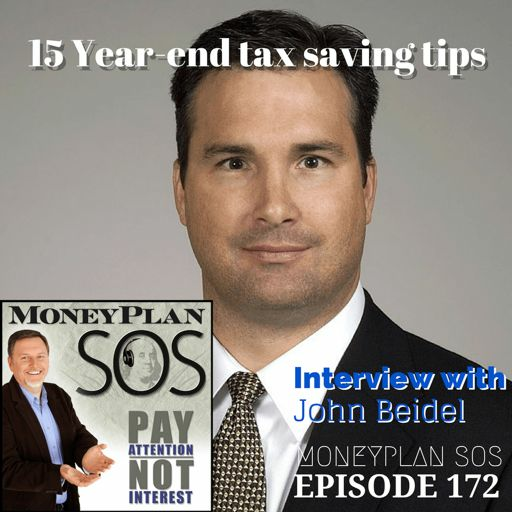 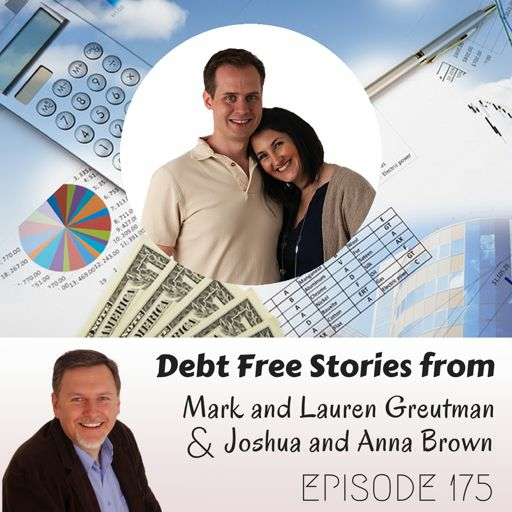 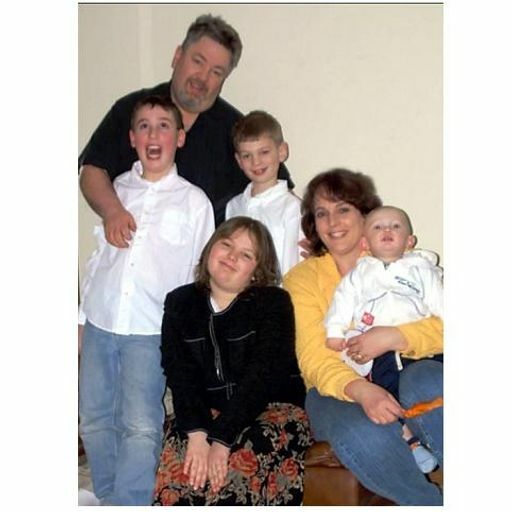 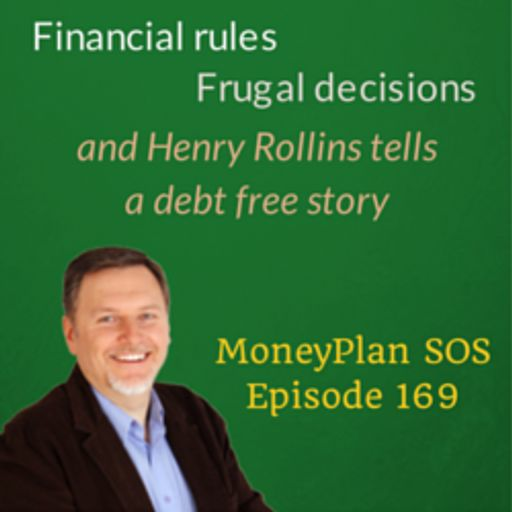 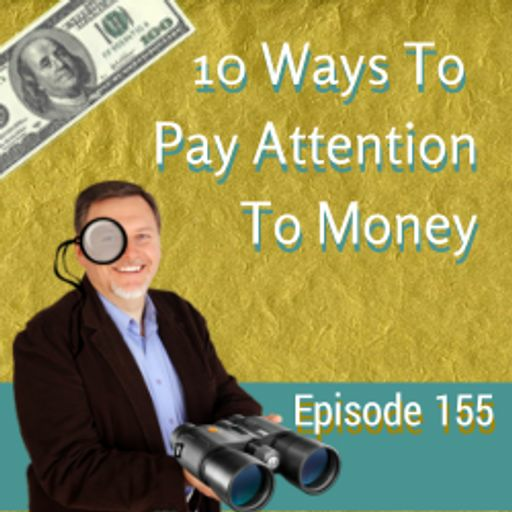 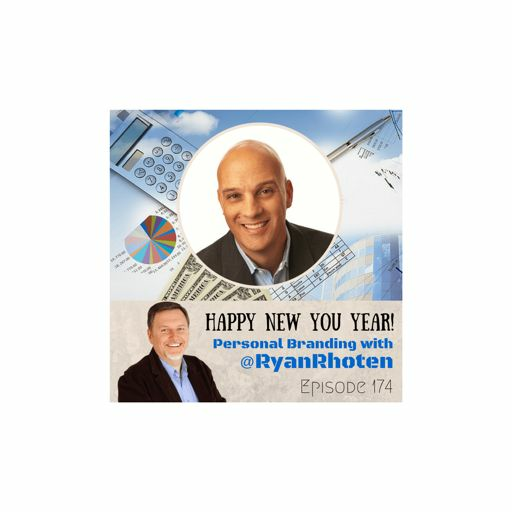 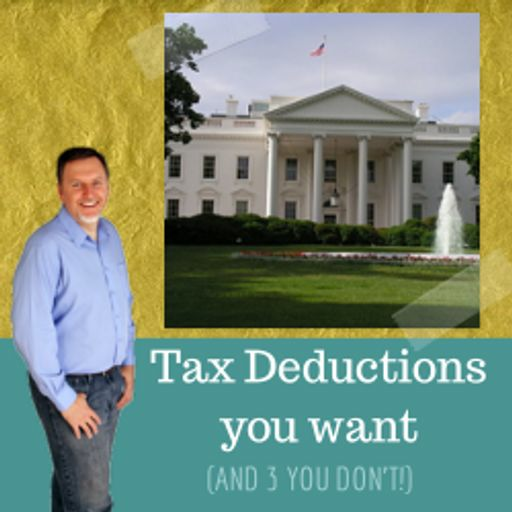 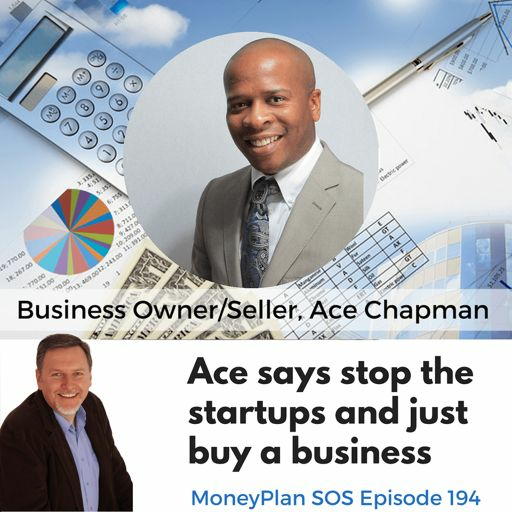 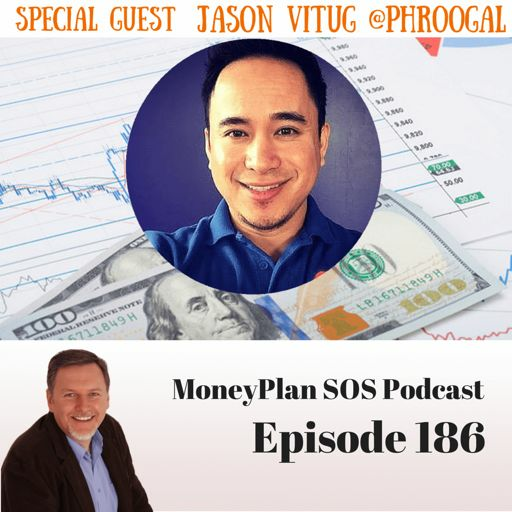 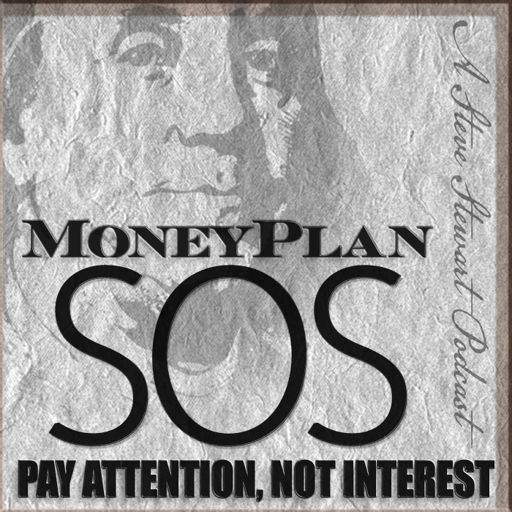 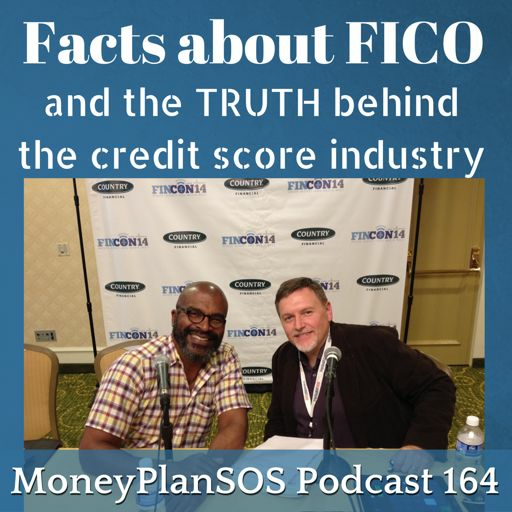 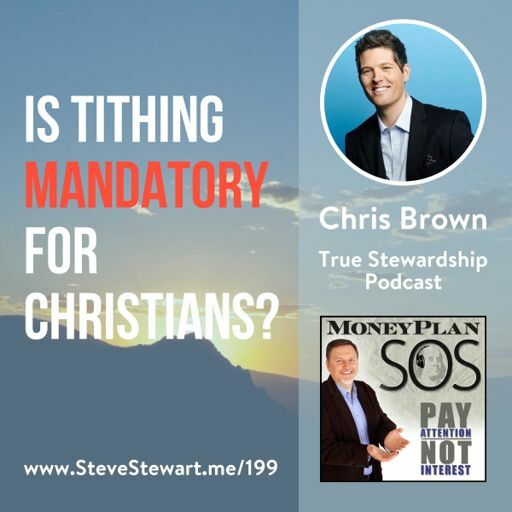 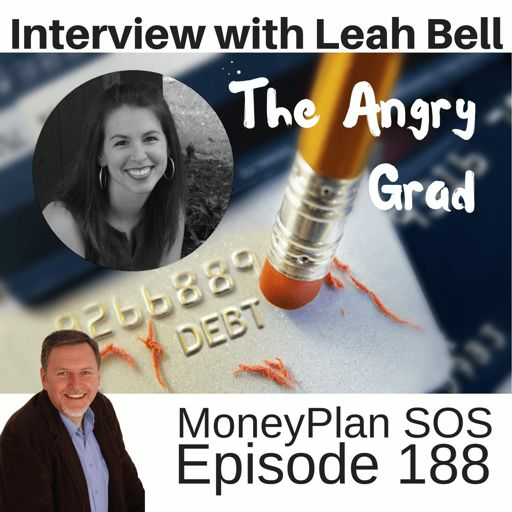 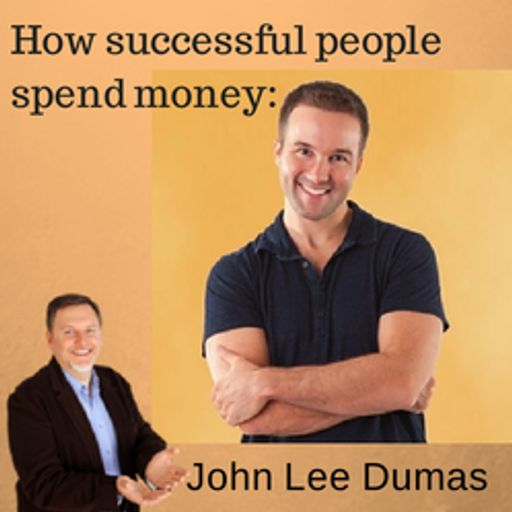 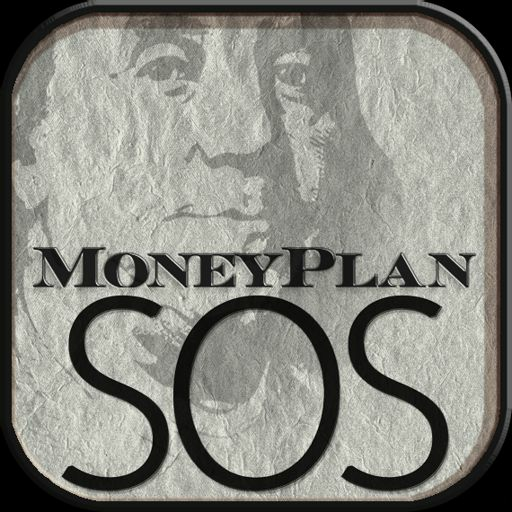 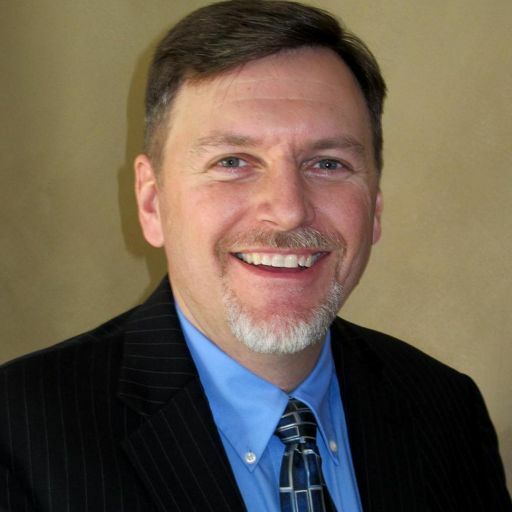 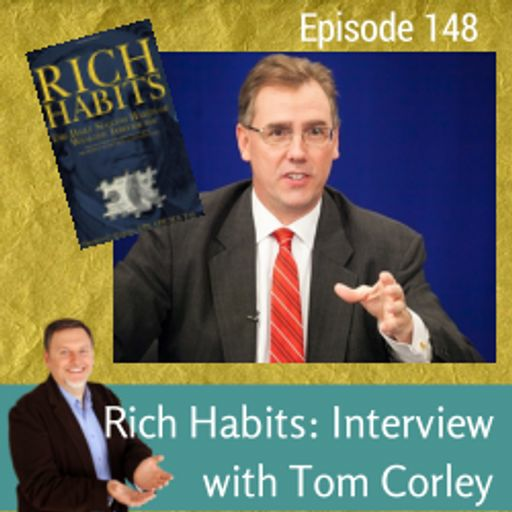 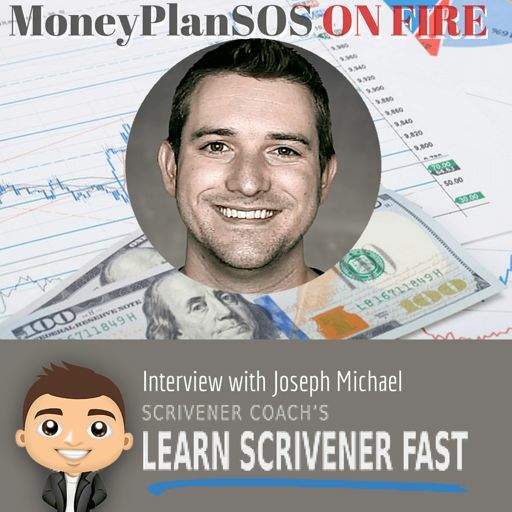 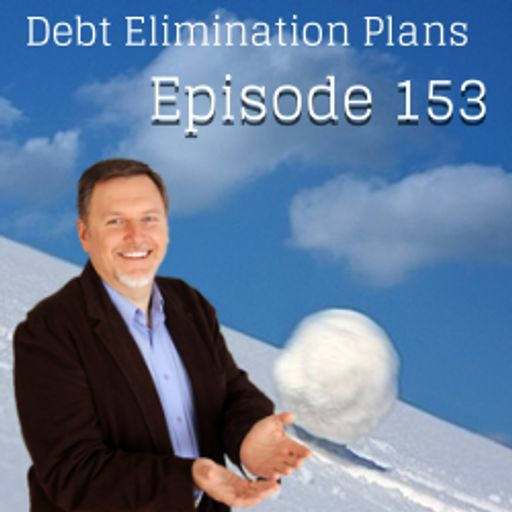 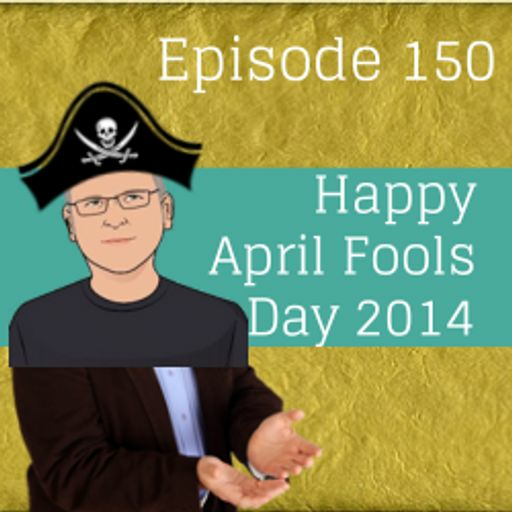 Full show notes at https://moneyplansos.com/looking-back-at-30-years-of-purposeful-purchases-mpsos168/ His wife was able to stay home with all 6 kids while he focused on his career. 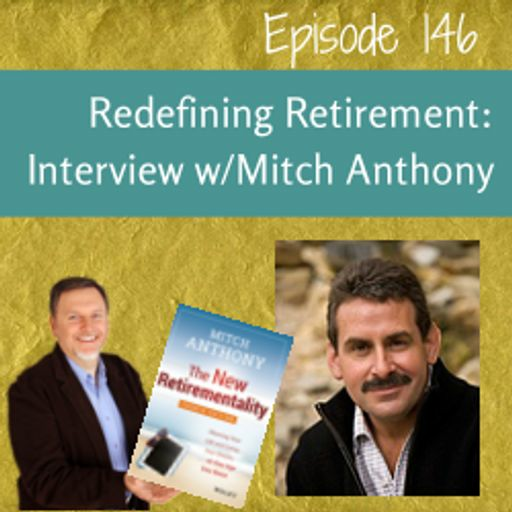 He retired early and has been able to help others learn how to invest in stocks. 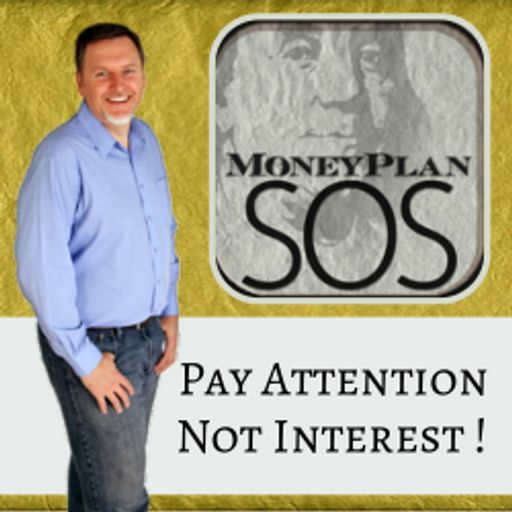 Is living on less than you make for 3 decades worth it? 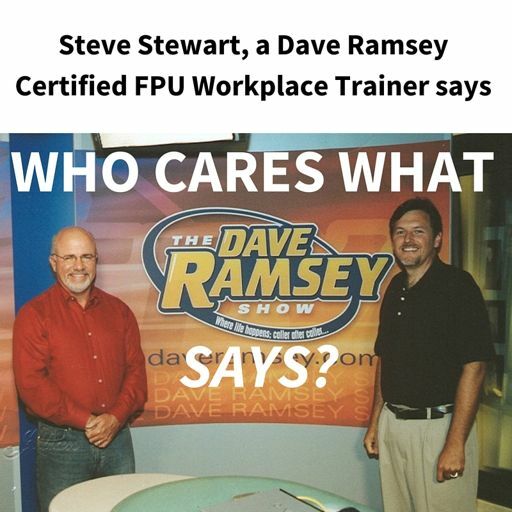 Hear for yourself. 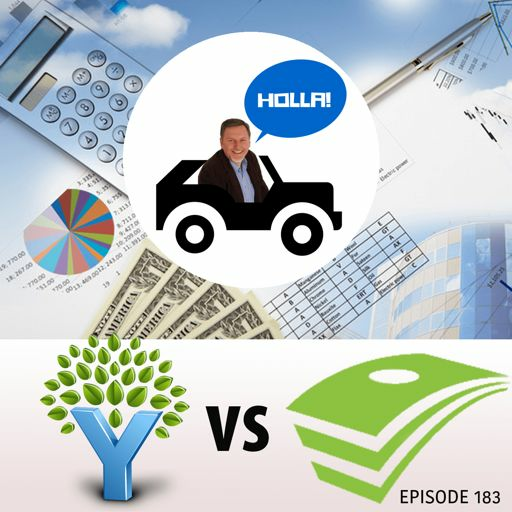 Also: Holla from the Impala and a listener's testimony.